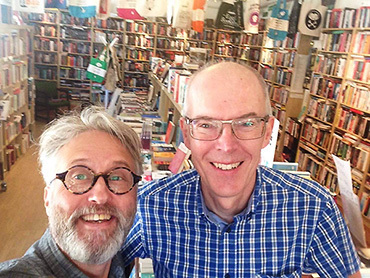 The founders of our shops – Jan & Christer – have been nominated for the Uppsala Citizen of the Year Award. We're all super excited about this! 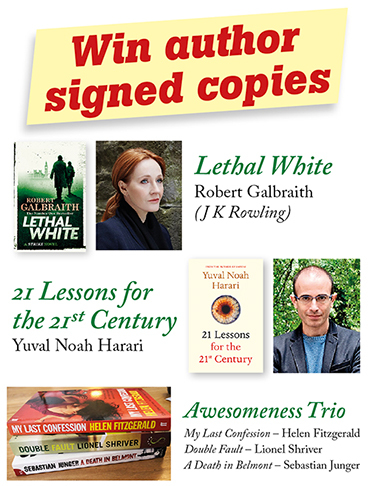 Win author signed copies of Robert Galbraith’s latest mystery novel Lethal White (hardback), Yuval Noah Harari’s exploration of the future 21 Lessons for the 21st Century (3 signed hardback copies), or an awesome pack with three suspenseful titles (3 packs). 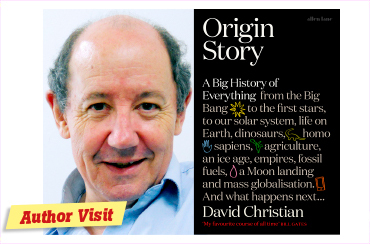 Welcome to our stand C04:29 at Bokmässan, Gothenburg Book Fair, Thursday 27th–Sunday 30th September. 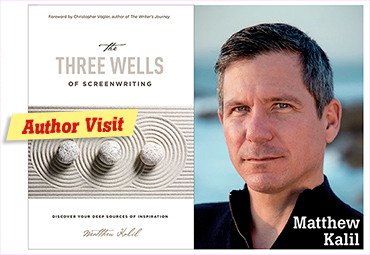 Author signings Friday and Saturday – click to see signing schedule. In September, our new Non-Fiction reading group will be discussing Factfulness – Ten Reasons We're Wrong About The World - And Why Things Are Better Than You Think by Hans Rosling. 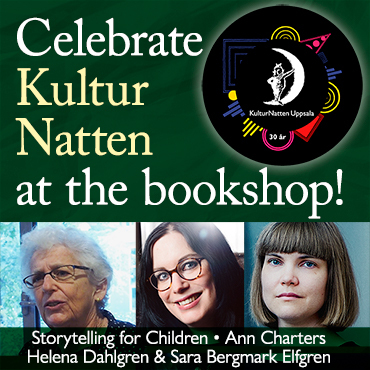 Celebrate KulturNatten at the bookshop! 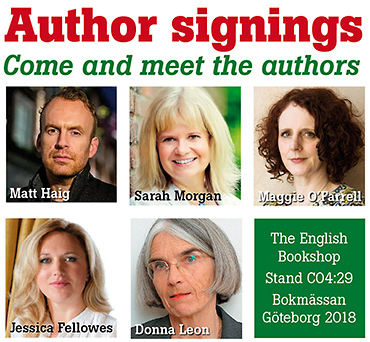 Ann will talk about her new book Two Widows See Their Poets Sleeping, of poetry, her friendship with Tomas Tranströmer, and his funeral. 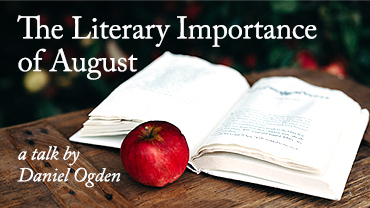 A conversation between Sara Bergmark Elfgren and Helena Dahlgren on literature, horror, the joy of reading and the pleasures and hardships of writing.